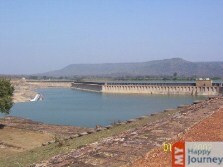 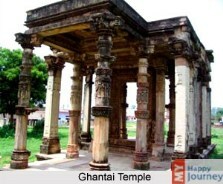 Location: Ghantai Temple was constructed in the 10th century. 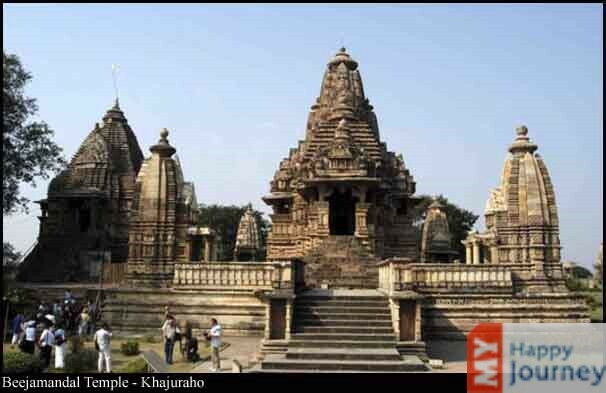 Lord Mahavira’s mother had 16 dreams and they are depicted in a painting that exists in this temple. 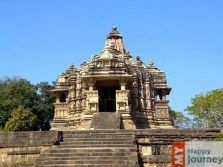 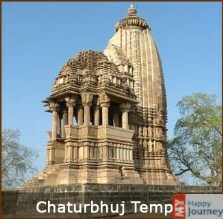 Description: Ghantai Temple has got this name because of the bell or ghanta and the chain motifs that have been carved on its pillars and are clearly visible. 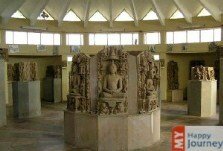 These are the finest pieces of art and decoration preserved since the medieval times. 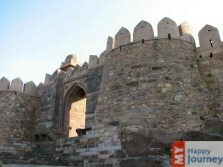 They are known for their classical dignity, bold and stately form. 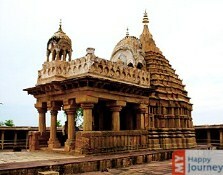 The extant shell that faces towards the east shows that the temple had the same design as that of the Parsavnath temple. 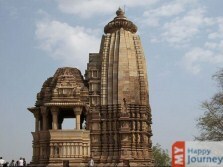 However, this temple is twice in dimensions and more grand in conception than the Parsavnath temple. 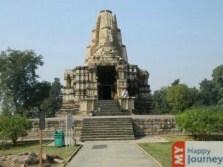 At a little distance from this temple is a group of Jain temples. 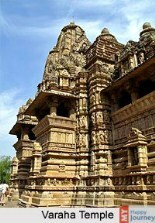 Some temples have been built as a replacement for the older ones and a number of these temples have been constructed lately using the material of ancient times and ornamentation present old idols or images. 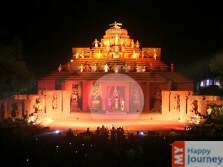 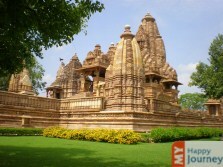 Activities: This is an old Jain temple and has great value for the followers of Jain religion. 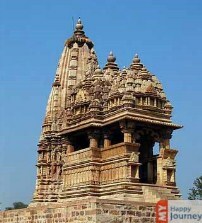 Besides this, the beauty and architectural design used in its construction appeals to a lot of people.